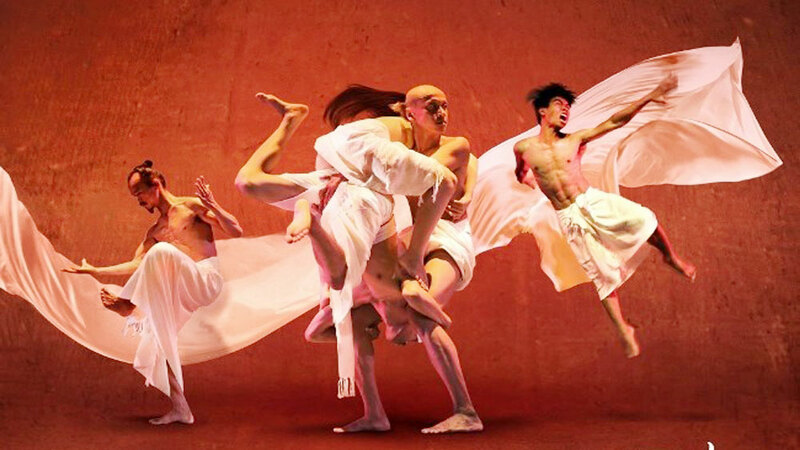 A contemporary dance shows that places the Cham ethnic group’s culture center stage will be introduced to local and foreign audiences next month at the Lune Hoi An performing centre in the central province of Quang Nam. 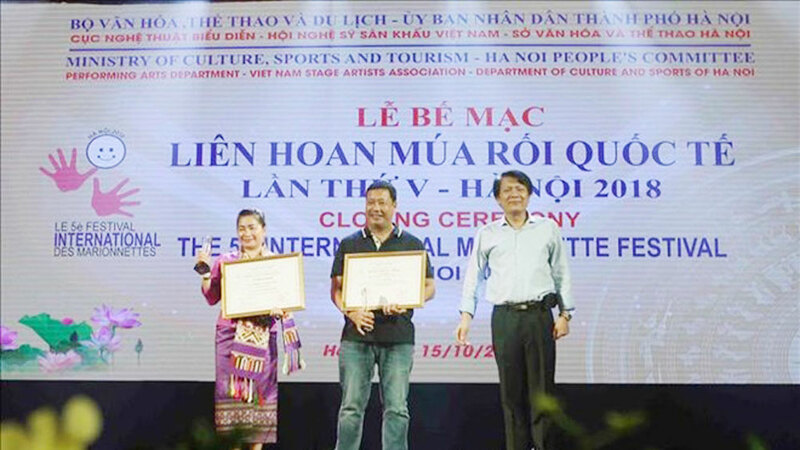 Nguyen Nhat Ly, Art and Music Director, said the Palao dance show re-enacts the cultural life of the Cham people through the lens of unique contemporary art and music. Performers will sing and dance, as well as playing traditional musical instruments of the Cham group throughout the show. 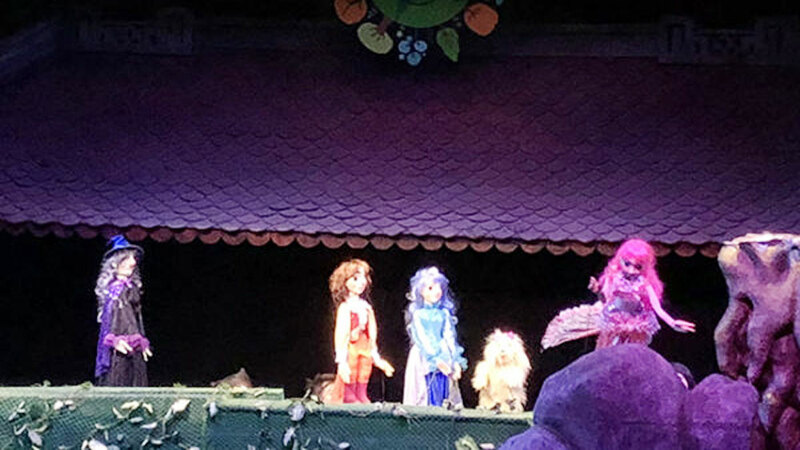 A scene from the Palao show. 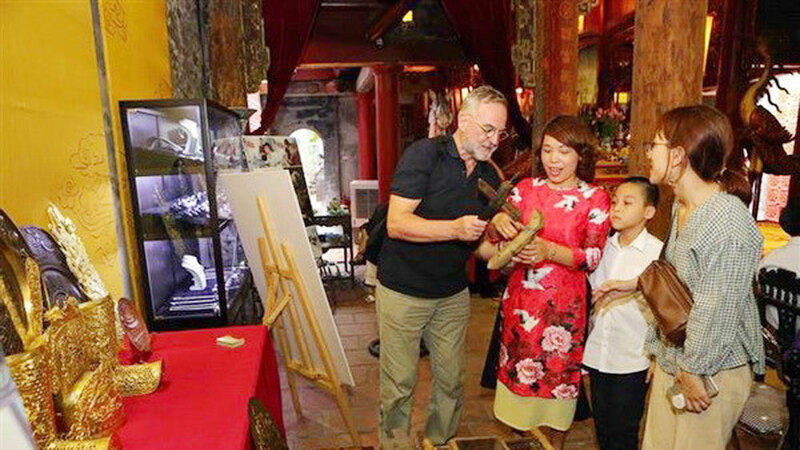 A variety of different sized jars and white-colored clothing make up some of the distinctive Cham characteristics which will be featured throughout the show, highlighting the identity of the ethnic minority group, Ly added. 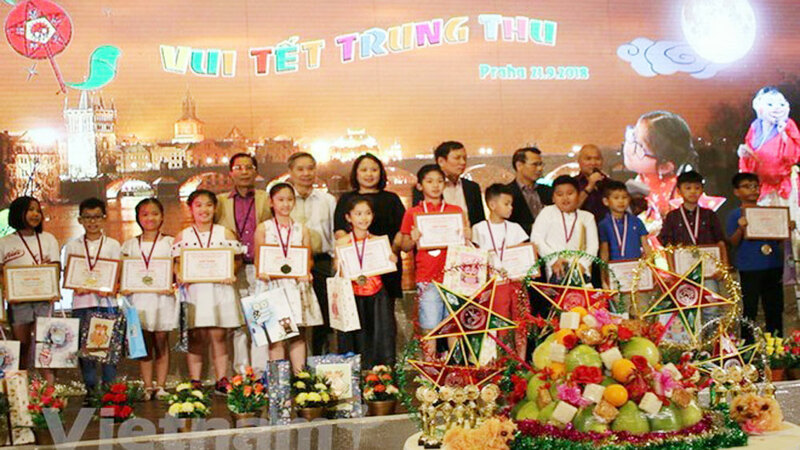 According to Ly, the Palao show is honoring the contributions that Cham culture has provided to the national culture of Vietnam. 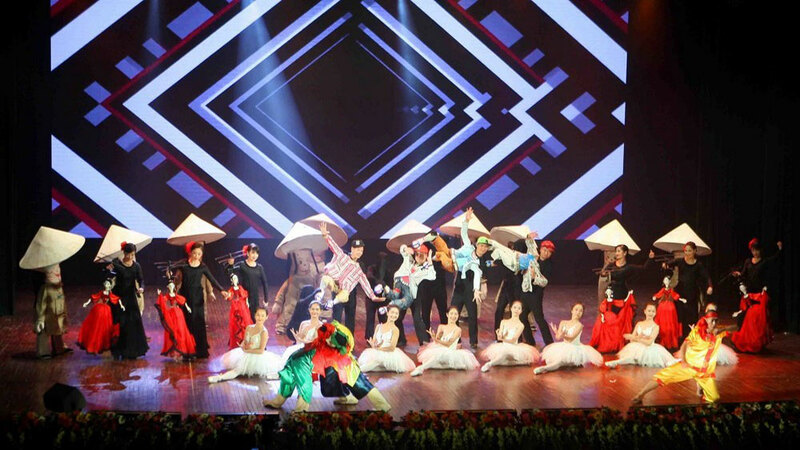 Lune Productions has previously introduced local and foreign audiences to four dance shows, namely the A O show, Lang Toi (My Village), Suong Som (the Mist), and Teh Dar. According to Lune Production JS Company, ‘Lang Toi’ and ‘A O Show’ will be performed in Australia in February and June next year, respectively, while ‘Teh Dar’ will be on tour in France and Luxembourg from November 2018 to January 2019. Lune Production and its partners have been developed their shows since 2012. Over the past five years, the shows were traveled to stages in 15 countries around the world. The name ‘A O’ derives from ‘Lang Pho’, which means ‘village and city’. 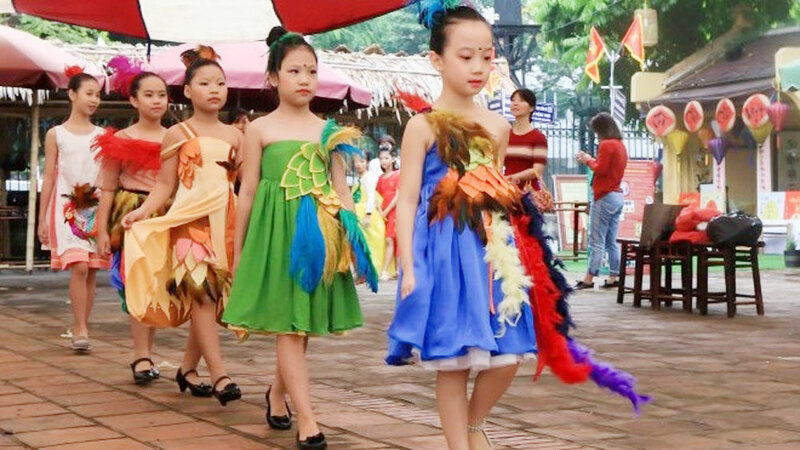 The show depicts the charming beauty and cultural richness of Vietnamese life in the countryside. It is a unique mix of bamboo cirque, acrobatic acts, contemporary dance, and theatrical visual art. 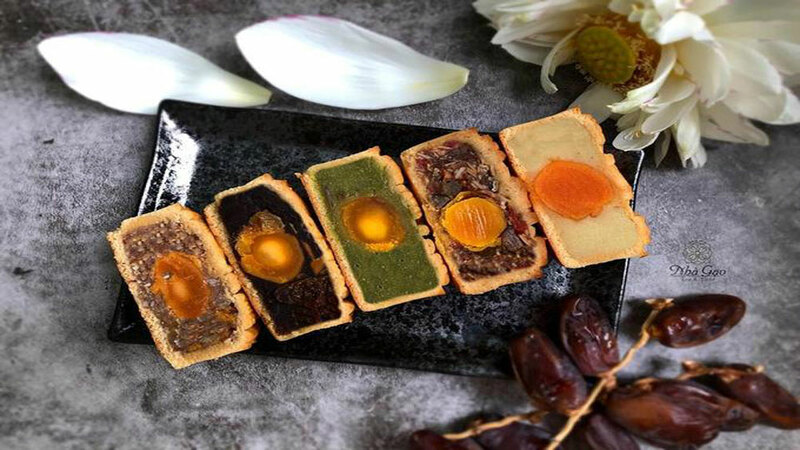 Lang Toi (My Village) is a delicate merge of tradition and innovation, where the poetic beauty of village life in northern Vietnam is presented through new cirque approaches. Farming and building activities, traditional games, and the general lifestyle of northern villagers are recreated by ancestral bamboo props, breath-taking cirque and acrobatics, and rhythmic dance, all to the tune of distinct folk music from more than 20 musical instruments. Meanwhile, Teh Dar invites the audience on an adventure into the enchanting world of Vietnamese highlanders. Wild animal hunts, moonlit romance, and jungle tales of death and reincarnation are all recreated with stunning bamboo cirque, daring acrobatics, and hypnotizing melodies from exotic tribal instruments, which have been certified as cultural heritage items by UNESCO. The Mist tells a story of farm life in southern Vietnam, expressed through neo-classic and contemporary dance by the skilled artists. The Mist is an hour of emotion, with a myriad of ups and downs, painted by sensational live music, splendid visuals, and colorful lighting effects. 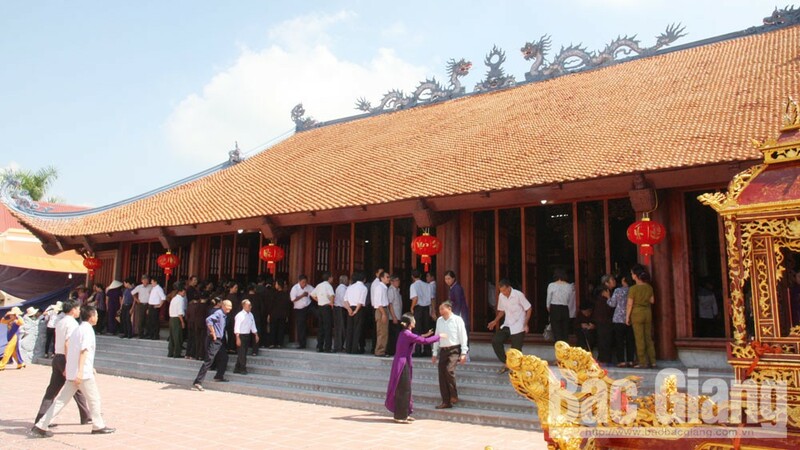 (BGO)- Thanks to state funding resources for the ethnic minority areas, quality of life of ethnic minority people in Bac Giang province have been increasingly improved. Nevertheless, people living in these areas are still facing many difficulties while the big gaps in living standards among different regions require effective solutions to help local people to overcome the difficulties. 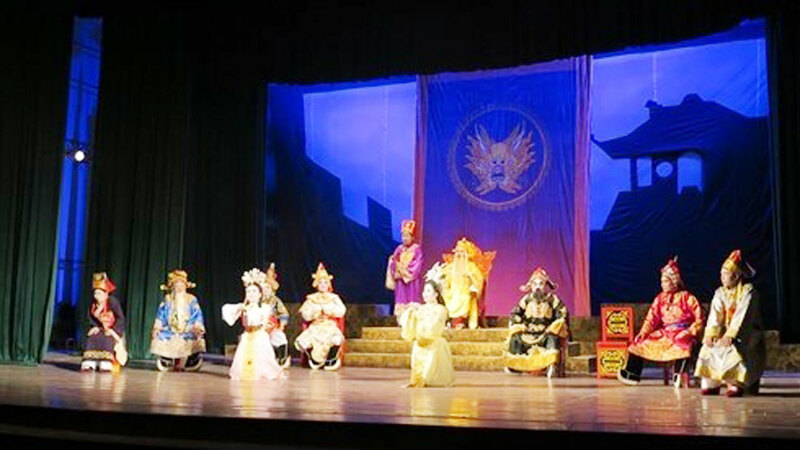 Featuring a rich blend of the H’Mong ethnic culture, the recent performance of the ‘My’ theatre play at Hanoi Opera House left a deep impression on the Hanoi audience as the artists brought traditional H’Mong musical instruments to the stage and used daily utensils as props for the screen production. 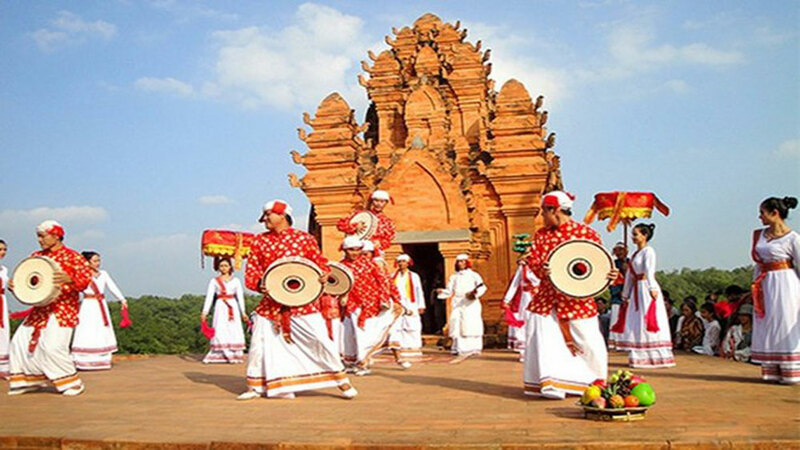 The cultural days of ethnic groups in the central region will take place in Tam Ky city, Quang Nam province, from August 24-26, featuring the participation of more than 2,000 artists, artisans and instrumentalists from 13 localities in the region. 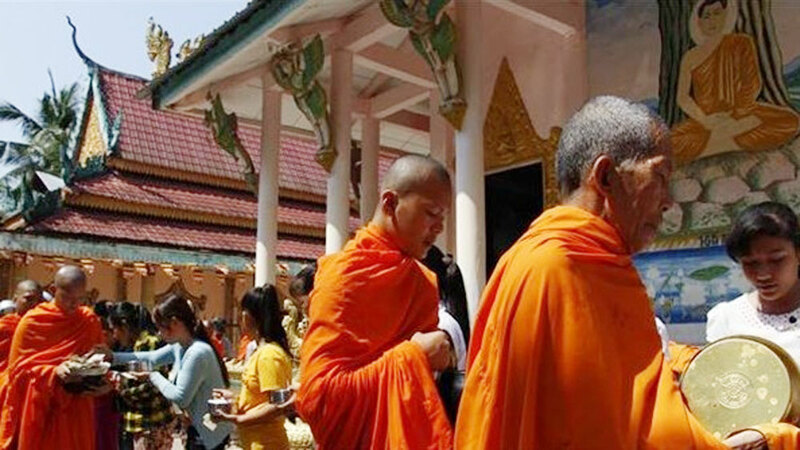 A festival celebrating the avocado season was held in Dak R’Moan commune of the Central Highlands of Dak Nong on July 18.